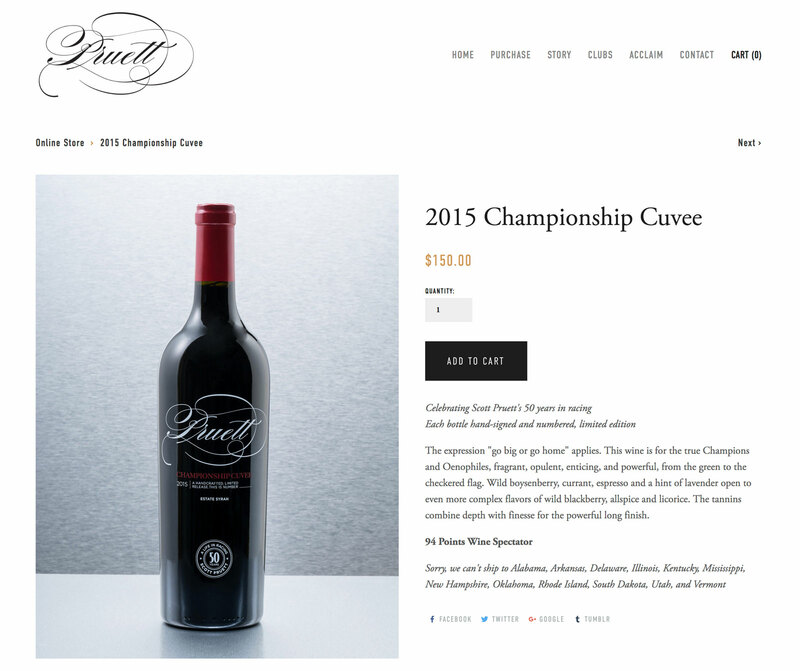 Started by famed racecar driver Scott Pruett, Pruett Vineyard is an acclaimed winery in California’s Northern Sierra Foothills. 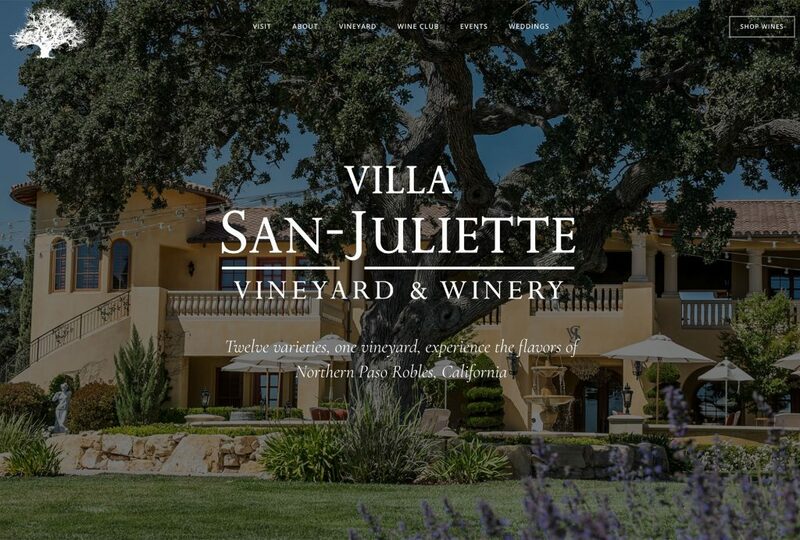 Vinbound worked with Pruett Vineyard to develop a modern website that showcases the beauty of the vineyard and Scott’s unique story of racing and winemaking. 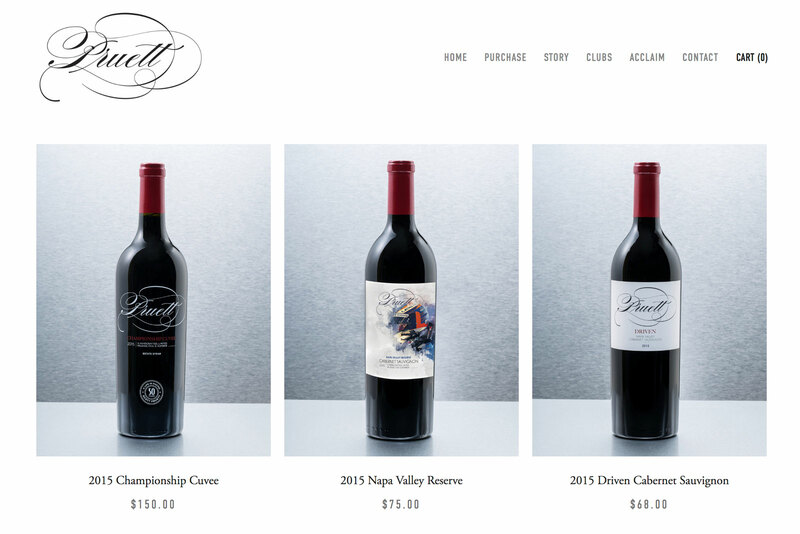 The website is built on Squarespace with Squarespace commerce powering the online store. 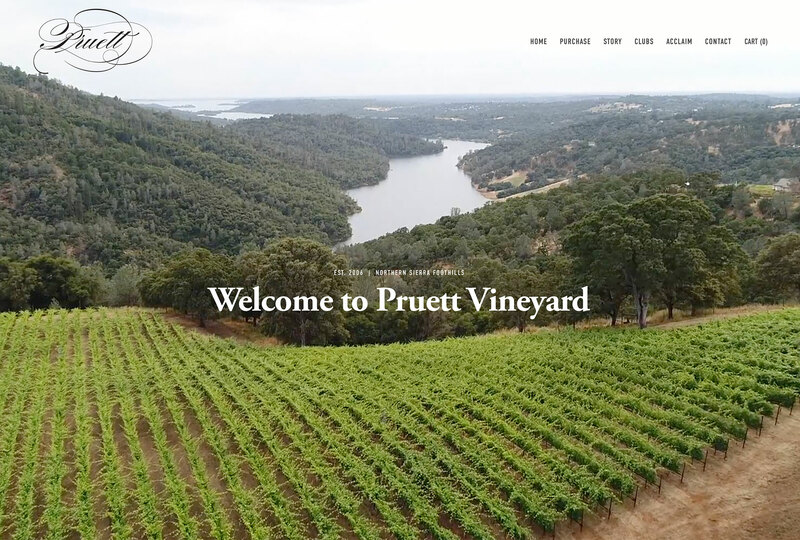 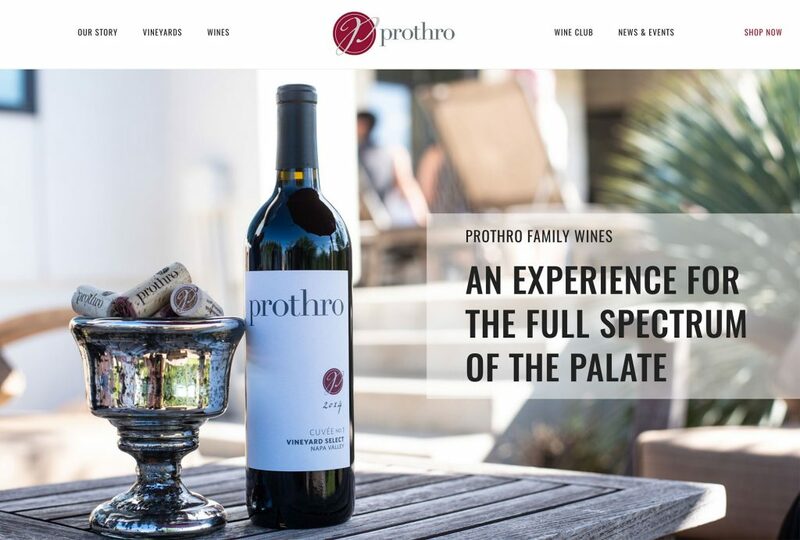 Our Squarespace website package was the perfect fit for Pruett Vineyard. 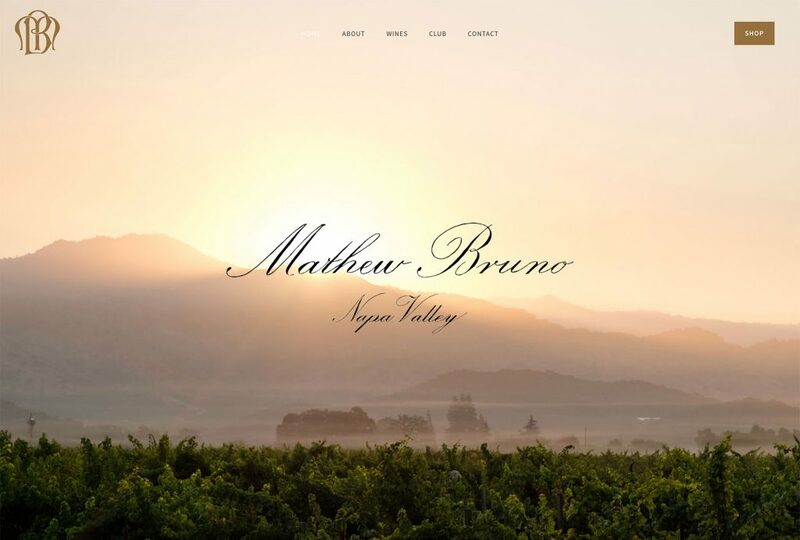 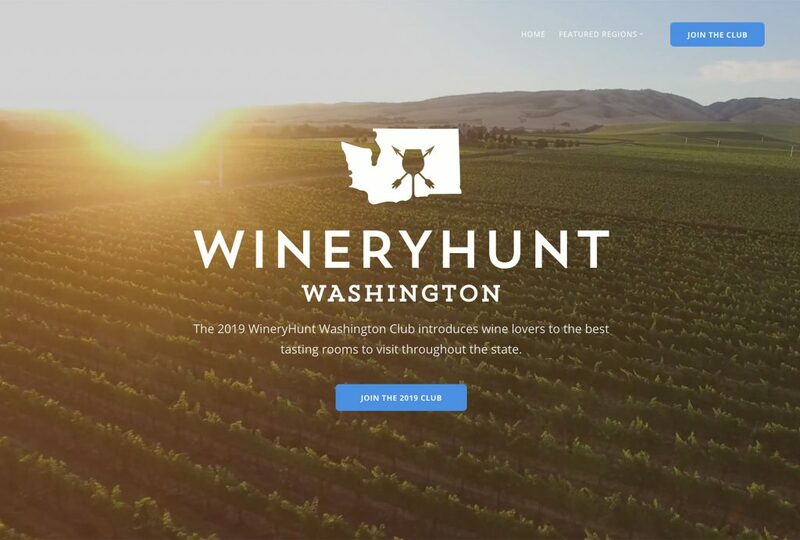 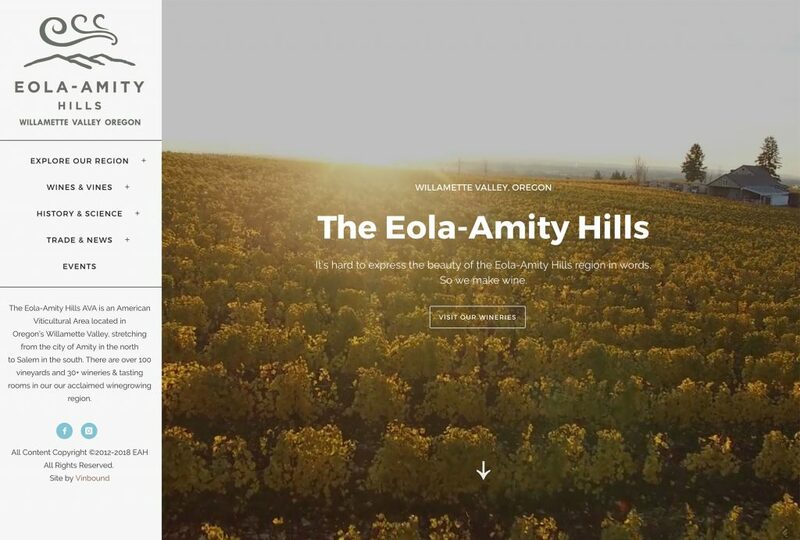 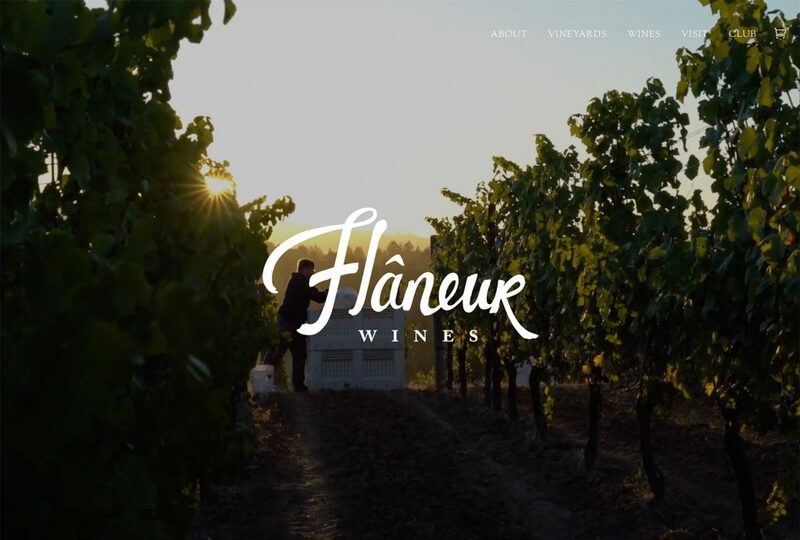 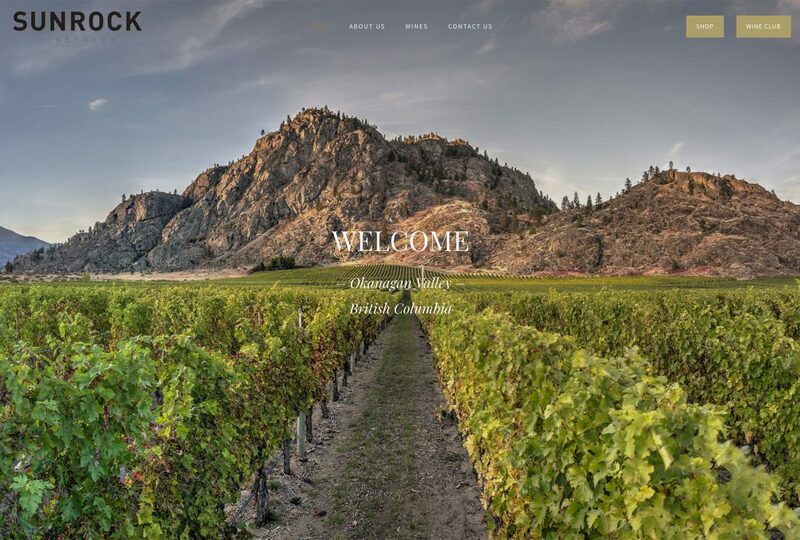 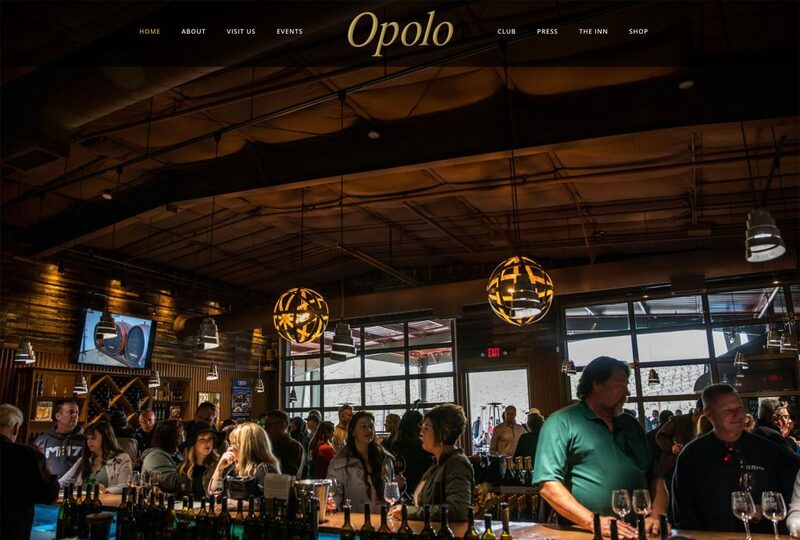 It provided a clean, modern canvas to show off the best winery photos, and simple integration with Squarespace Ecommerce to purchase the wines.